Jewelry by Arianna Bara, fiber art by Ali Givens and sculpture by Lynn Wartski. March 26 – April 22. 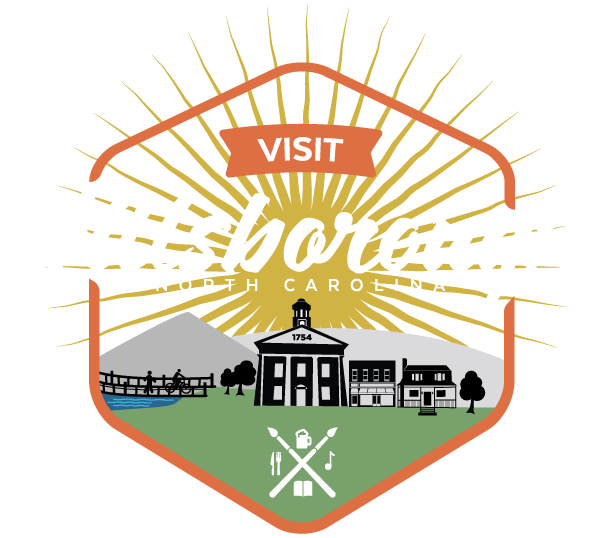 Opening reception during Hillsborough’s Last Friday Art Walk, March 30th 6-9pm.